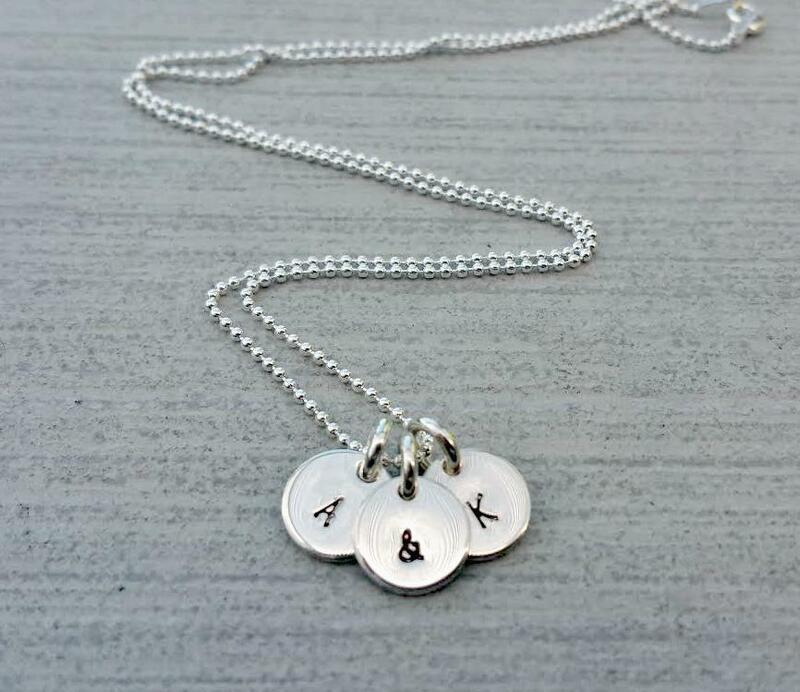 Choose up to 5 discs for your necklace, each one hand stamped with a letter or symbol. 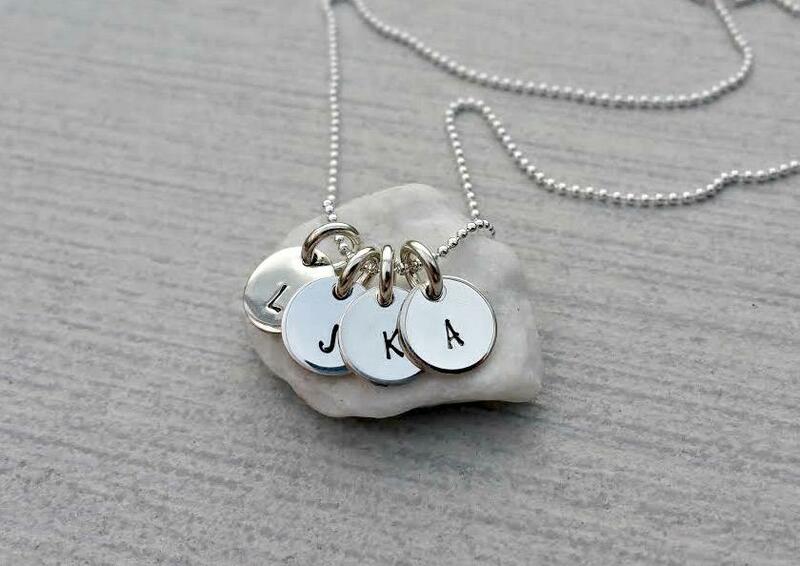 Personalisation - each disc can be stamped with one character or symbol. Letters available - all UK alphabet letters. Symbols available - heart, star or &. Please state your choice of personalisation clearly in the boxes below. 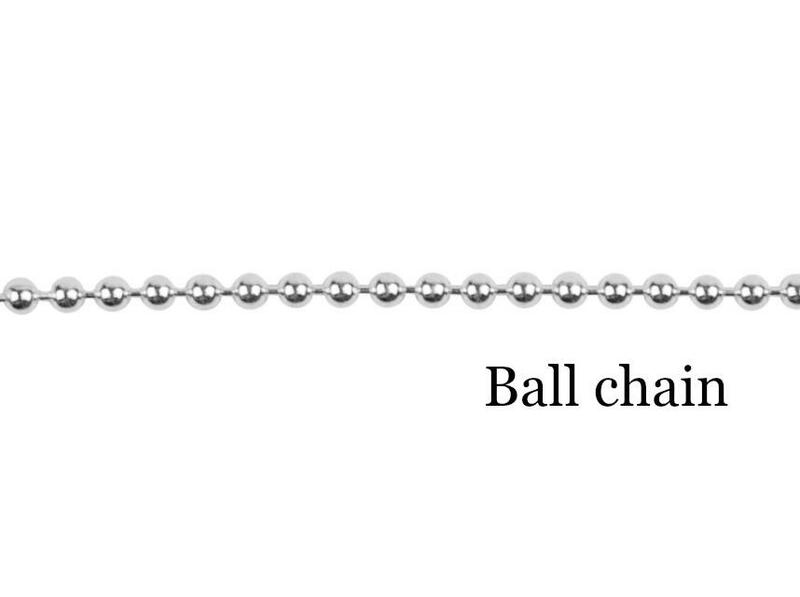 Materials - sterling silver discs and chain. Finish - letters/symbols are oxidised, discs have a hi-shine polish. 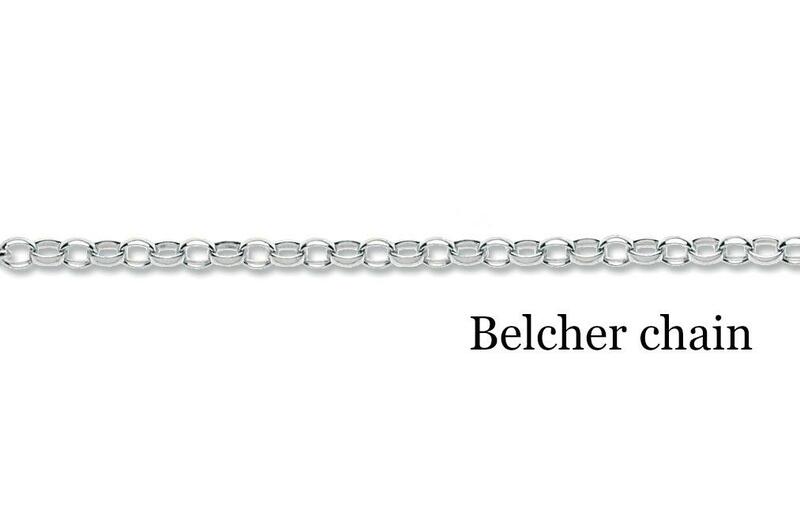 Chain - belcher chain or ball chain (please see photographs for examples). Orders are usually dispatched within 10 working days. Each character is stamped by hand and may not be perfectly aligned or spaced. 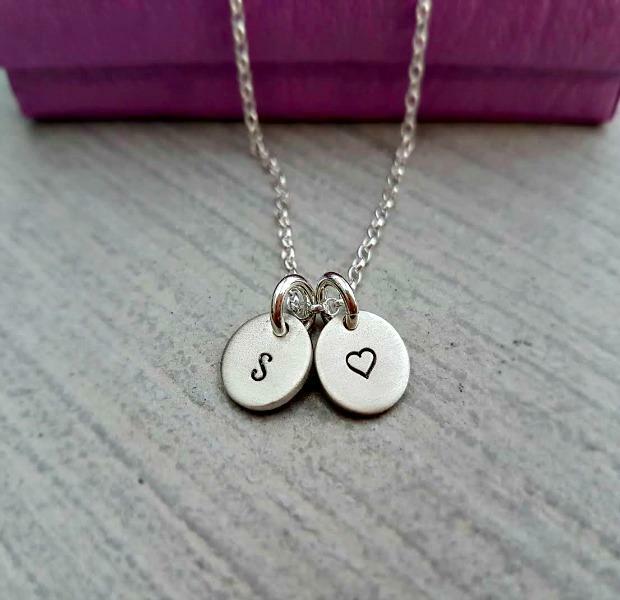 This is the quirk and charm of hand stamped pieces and should not be considered a fault.